(Notes on) Politics, Theory & Photography: What Would Keynes Do? 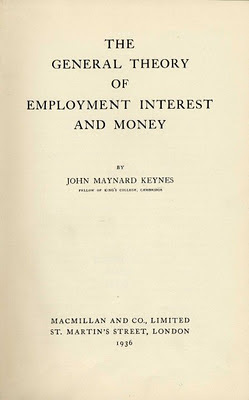 Changing the subject from the seemingly beatified Steve Jobs, here is an essay - What Would Keynes Do? - that Tom Geoghegan published in The Nation recently. 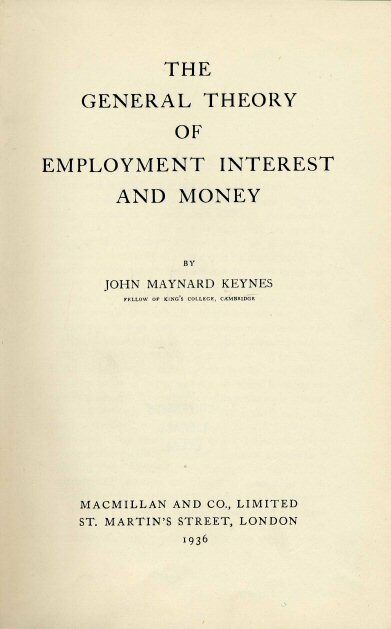 The basic premise: "For Keynes, the problem would be not just getting people into stores, or even getting employers to hire but getting our plutocracy to invest. It’s not just our jobless rate but our huge trade deficit that would appall him. He’d be aghast to see the United States bogged down in so much debt to the rest of the world." You can find a couple of installments of comments on Geoghagen's essay here and here. More to follow if and when they appear.